Whether you’re a fan of hops, malt, rye, barrel aged, or chili infused, Craft Beer has become an intimate part of many couple’s lives. Bring in a little green barley, wheat, bottle caps, growlers, custom labels, an occasional cigar box, and some great beer to make your celebration uniquely you. Pantone’s 2017 Color of the Year is Greenery 15-0343. Our family has ties to the Diné (Navajo), Choctaw, Blackfoot, and Cherokee Nations. 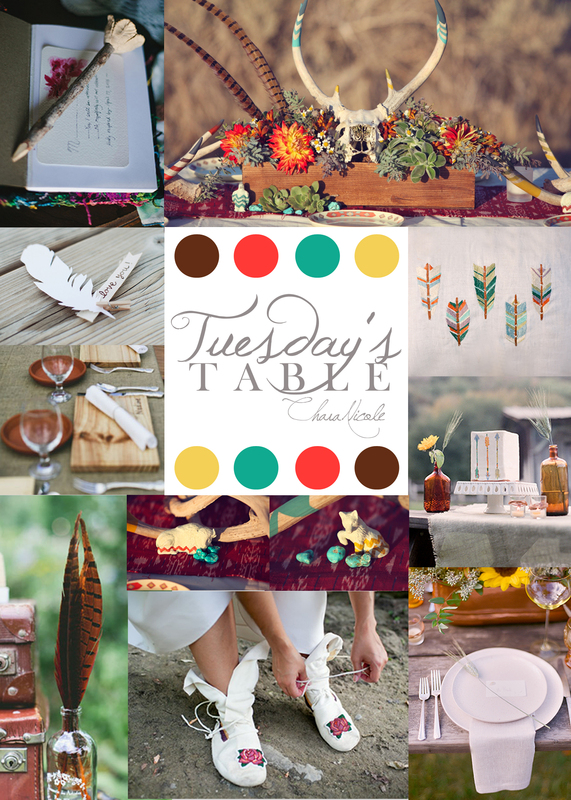 Our Tuesday’s Table gives honor to this beautiful heritage, full of life, color, and vibrancy. Classes are enrolling now for this season. 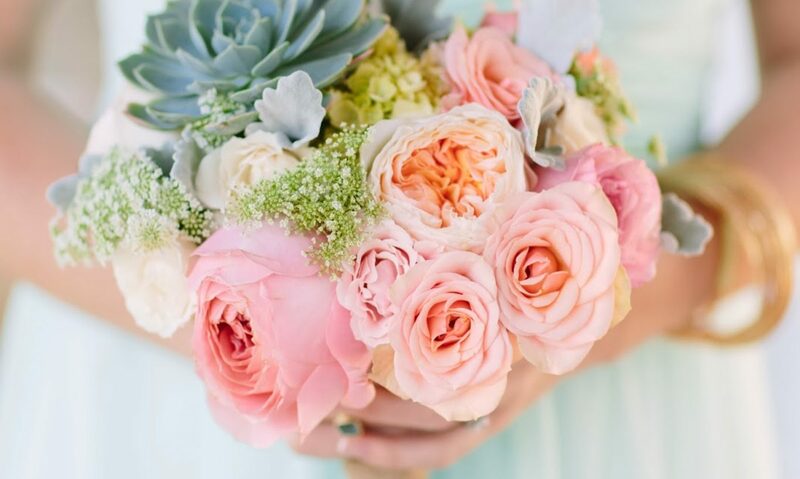 Three separate classes that build on each other providing a more in depth training structure to prepare you for a successful career as a Wedding Consultant. After completing all three, you will receive a Certification from the College of Extended University at Cal Poly Pomona.